For an hour, the city has gone dark for the planet. 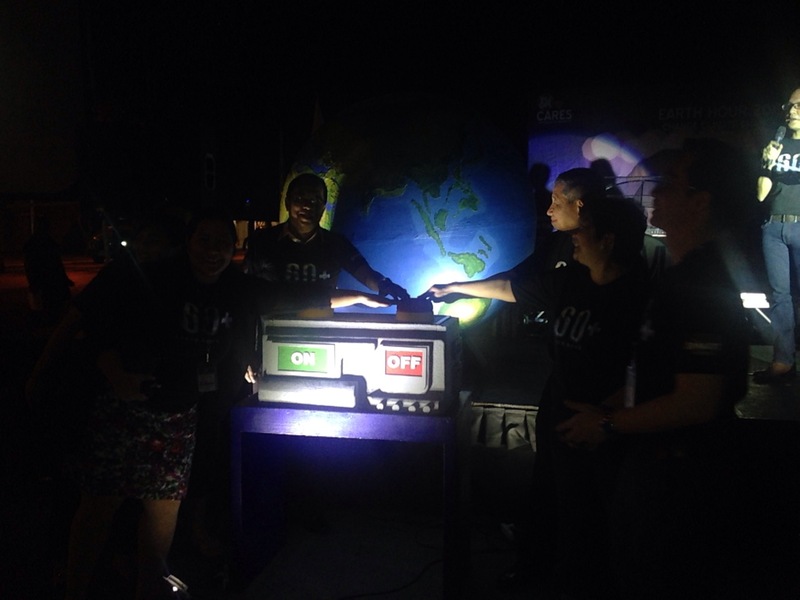 While the world has switched off their non-essential lights last March 28, Cagayan de Oro has showed their support through different activities during the Earth Hour. 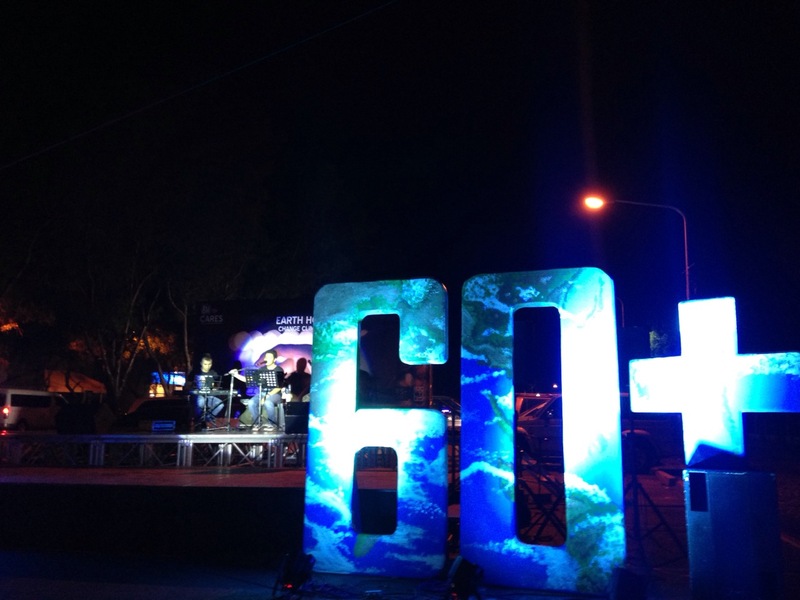 Sustainable developer Italpinas Euroasian Design and Eco-development Corporation (ITPI) has once again partnered with SM City Cagayan de Oro in this year’s Earth Hour. With the theme, Change Climate Change, ITPI’s Primavera Residences has been in the frontline in making a statement to promote sustainable solutions to homes and property developments in decreasing the escalating effects of climate change. 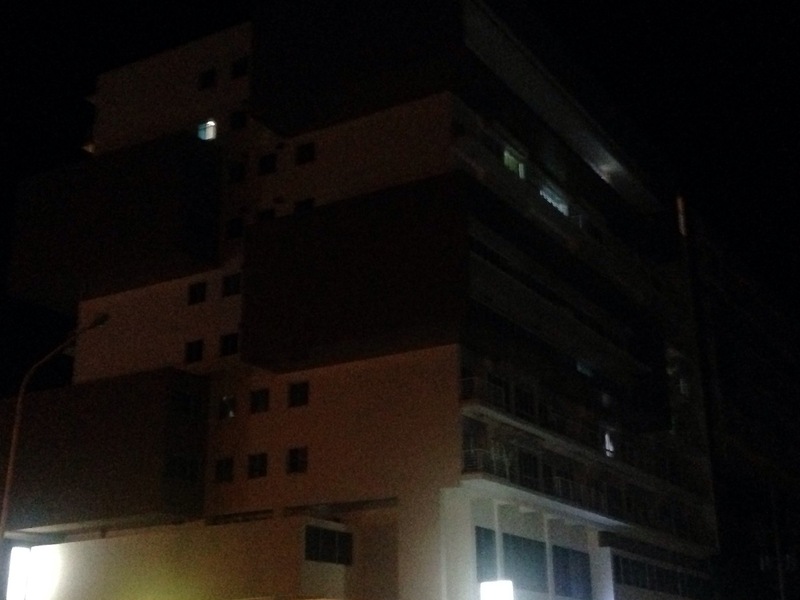 Together with the world, Primavera Residences supports SM City CDO as they led the switch off ceremony at SM’s Las Ramblas Parking Area last Saturday, March 28. 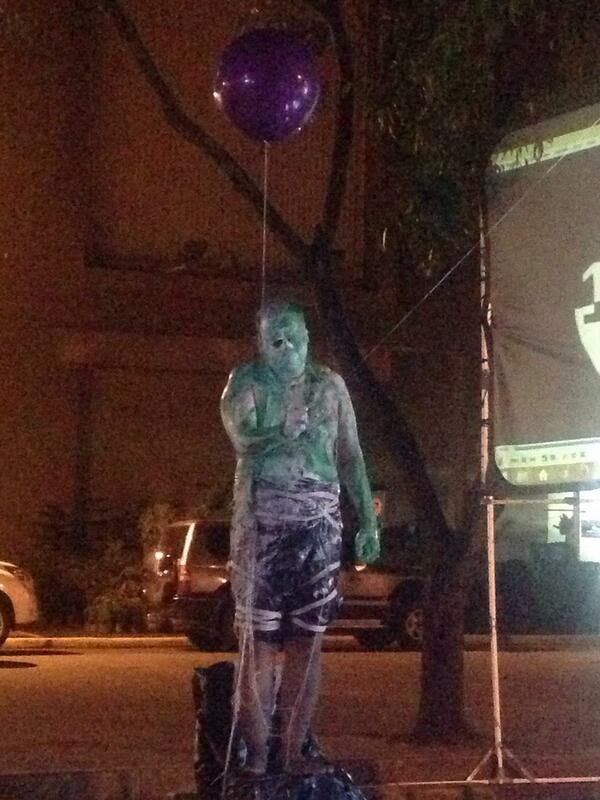 The event was participated by green advocates in the city and was entertained with different local talents. Earth Hour is an international organization initiated by the World Wildlife Fund (WWF) that aims to raise awareness and encourage people to take part in fighting against climate change. 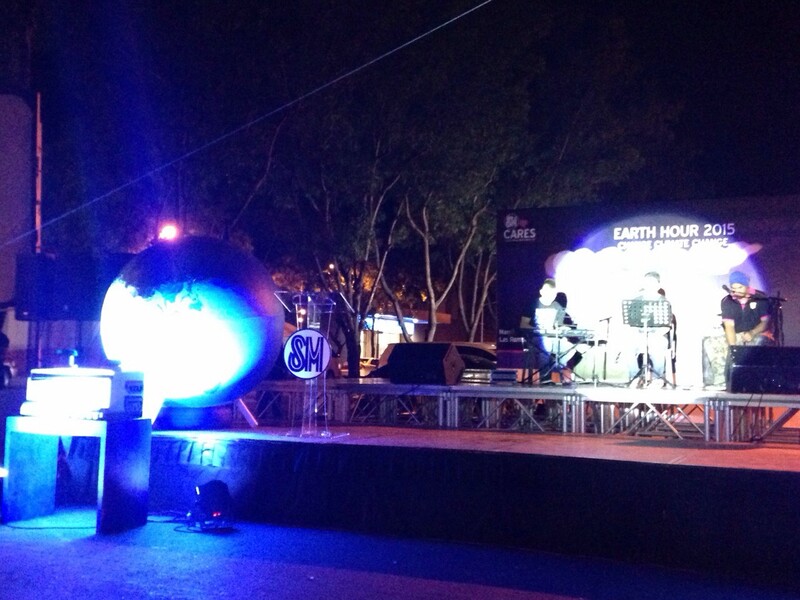 The Philippines has been an avid supporter of Earth Hour since 2009 that it consistently earned the title of Earth Hour Hero Country after it has topped participation records from 2009 to 2013. In the photo are Ms Eileen San Juan, DOT-10 Regional Director Catalino Chan, and Executive Vice-President of Cepalco Ralph Paguio. In terms of the city’s resiliency, CDO is proud to be part of the 10 cities in the world in UN Habitat’s City Resilience Profiling Program, “This provides the tools in reviewing the various records of disasters in coming up for our city’s resilience action plan,” San Juan expressed. In Uptown Cagayan de Oro, Primavera Residences has been actively promoting green advocacies in the city and has won numerous local and international awards for its eco-friendly architecture. Featuring the best principles of passive cooling technology: shadow and sunlight control, wind cooling and shape performance, the project has been cited as one of Asia’s top 10 clean energy projects because of its capacity to help residents save as much as 32% on overall energy consumption. “Climate change did not happen as if nothing caused it. We are all part of it. We ought to face the reality that we should all be resilient. Let us all set aside our personal agenda and encourage everyone to take part in changing climate change,” San Juan concluded. Do you want to know more about CDO’s first and only sustainable condo development and its advocacies? You may click here.